Writer and director Neill “District 9” Blomkamp proves he is the master of slum-sci-fi with ‘Elysium’. The brutality of a desolate futuristic setting matches hard-hitting action sequences perfectly, but middling characters disrupt the film’s impact. In the year 2154, the wealthy live on a space station called Elysium while the rest of the population occupies a deteriorating Earth. 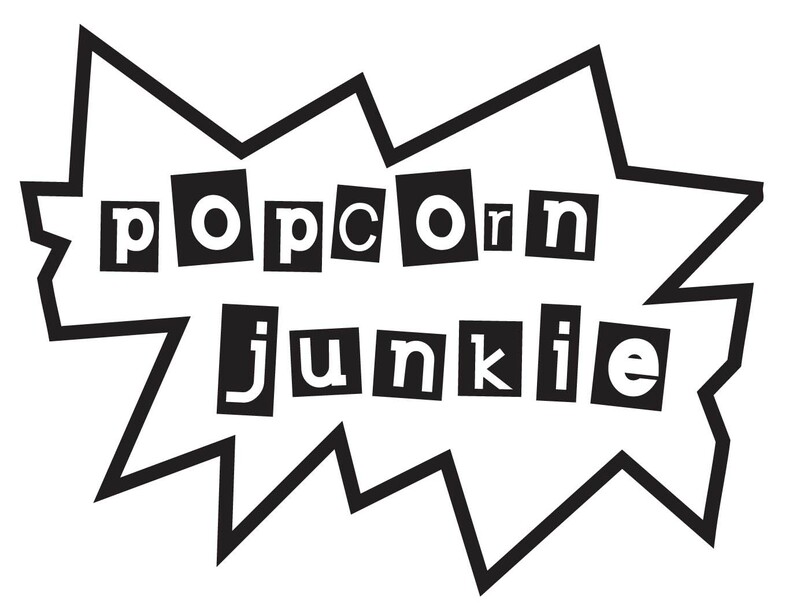 A factory worker and reformed criminal, Max (Matt Damon), has an accident at work and the side-effects are terminal. Max agrees to take on a daunting mission, which if successful, will not only save his life but could bring equality to mankind. 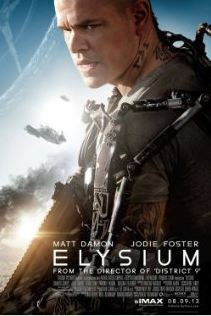 ‘Elysium’ is far from subtle and the rich verses poor theme drops like a grand piano from a zeppelin. Aside from the bleeding obvious, Blomkamp stages a morally challenging sequence early in the film with desperate people boarding illegal shuttles bound for Elysium. The Secretary of Defense, Jessica Delacourt (Jodie Foster) takes military action against the asylum seekers and the human toll has resonance above the film’s other political musings. People don’t just die in ‘Elysium’; they perish in horrible ways which adds to the bleak environment of 2154. Blomkamp unleashes intense action sequences with a surplus of high-tech weapons that turn human flesh to pulpy confetti. The visual effects are fantastic and have a gritty cyber-punk feel on Earth while the space station has the slick engineering of an Apple device on steroids; clean and curved. Socioeconomic points aside, the plot focuses on Max, a bland interchangeable hero who feels torn straight from a scriptwriting textbook chapter: beginners guide to unlikely heroes. The villains are shoddier with Foster, and a shouting mercenary played by Sharlto Copley, hamming it up as foes that would feel more at home in a Joel Schumacher era Batman film. ‘Elysium’ buzzes with exciting sci-fi action elements but fizzles when it comes to the characters who inhabit Blomkamp’s gritty world.